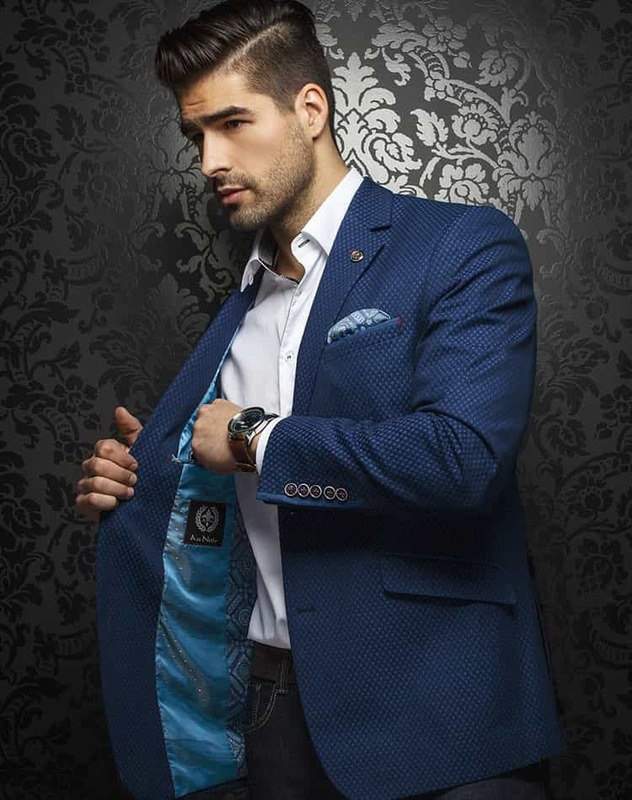 Au Noir Blazer Nicholson Royal comes in a beautiful color that will always look stylish and modern. 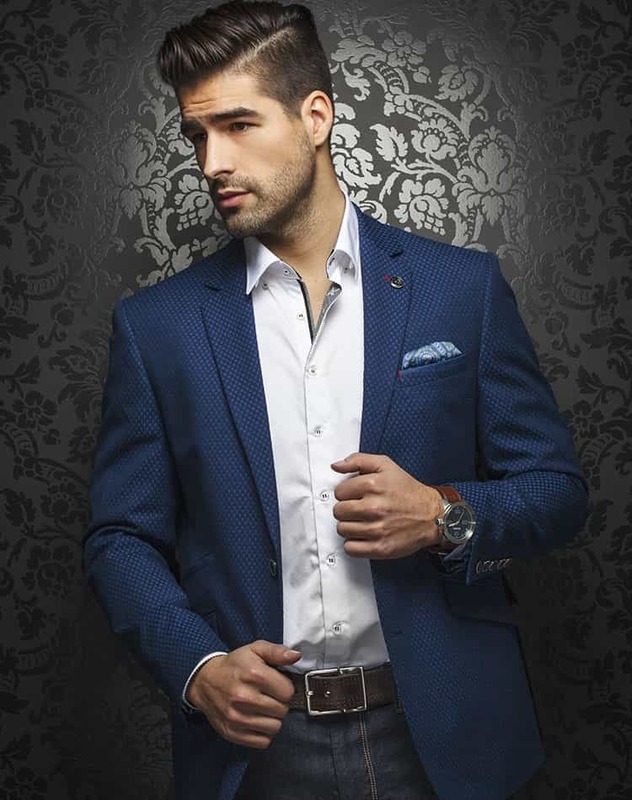 The blazer comes in a fine pattern in a royal blue with two types of linings: a colorful one in shades of turquoise and grey and a plain one, on the inside and on the back of the collar. The design is completed by the matching blue and white buttons with red stitching details. Au Noir Blazer Nicholson Royal is made of the finest fabrics available offering you the comfort that you need to wear it all day long. 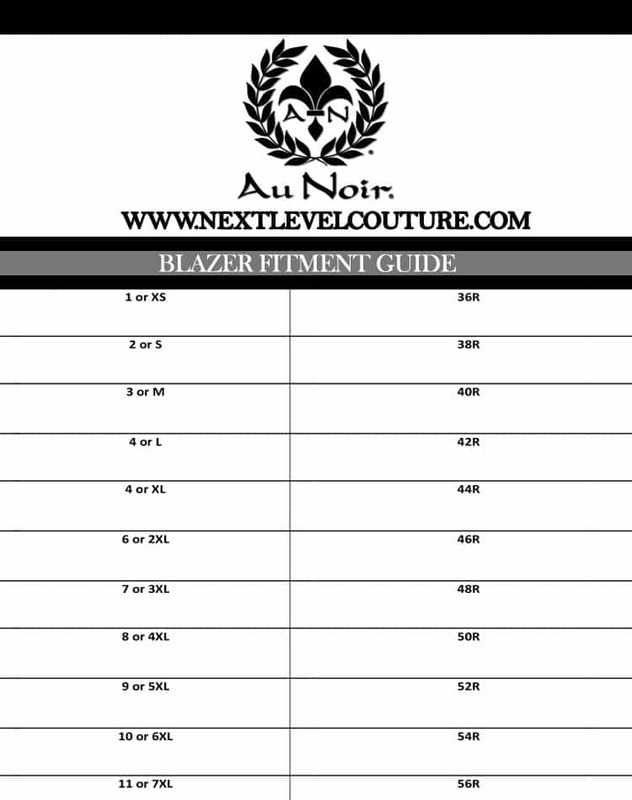 The blazer comes in a tailored cut and a wide size selection making it easy for you to find the one that fits you perfectly. Order this blazer today and you will love this elegant garment, that comes in a flawless cut that will make you look amazing every time you wear it. The blazers are nice. The service from the Next level representative was superior and always consistent! Above and beyond in an industry where service is more hit & miss.